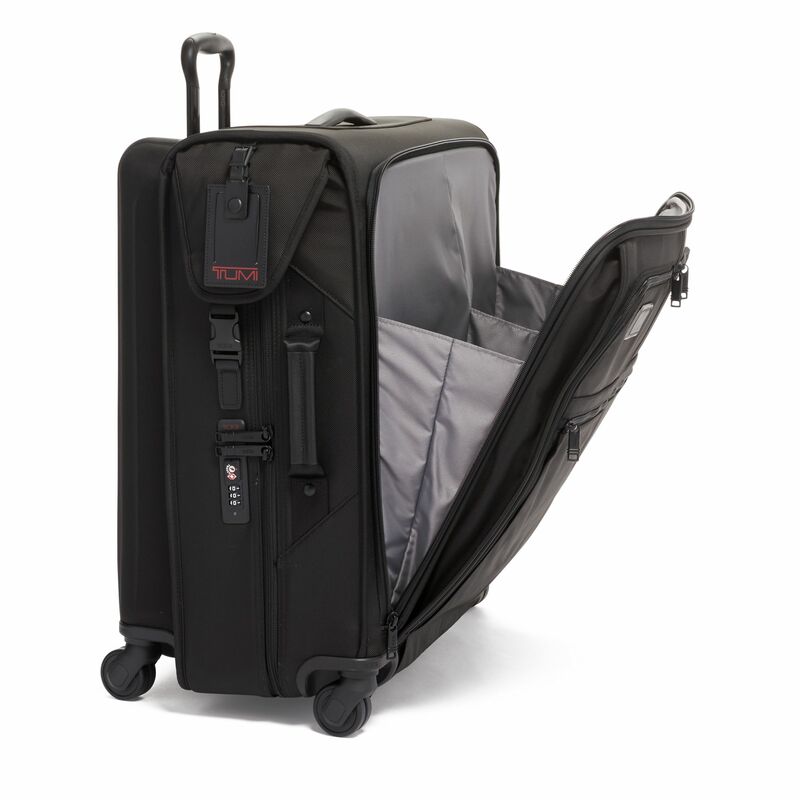 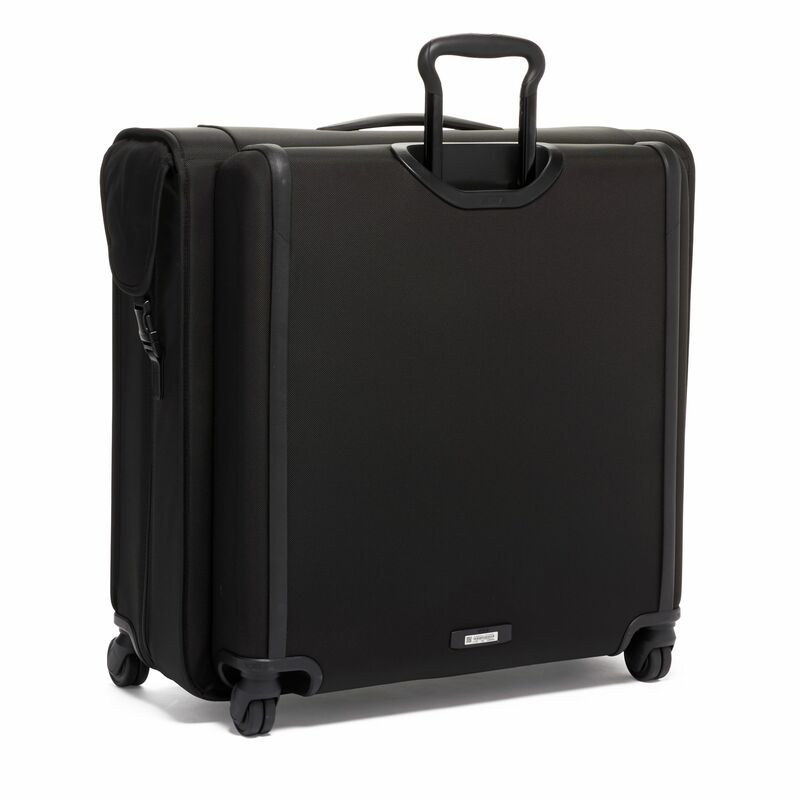 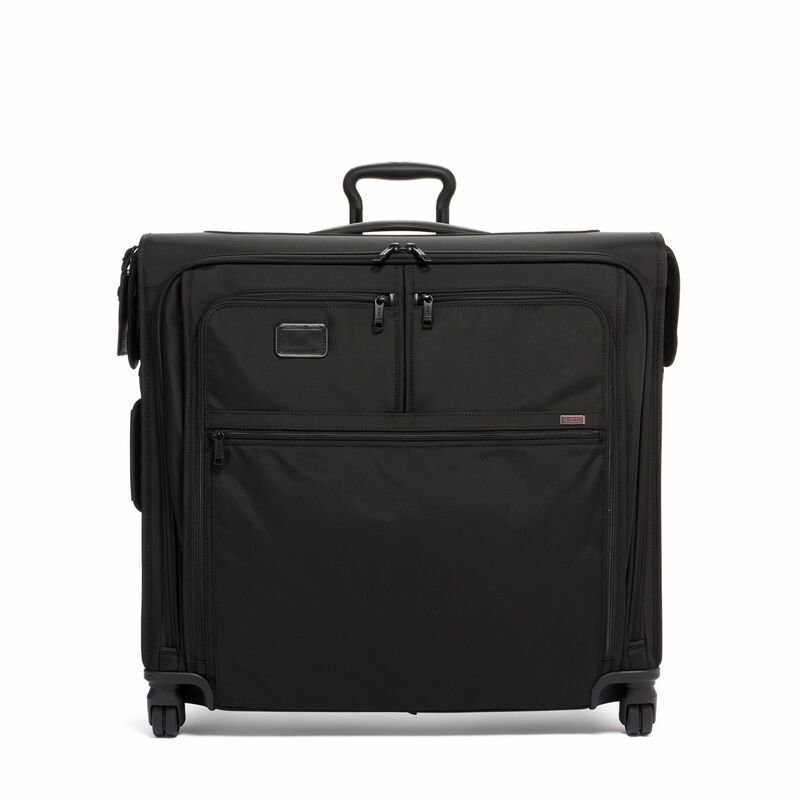 Our longer, full-feature wheeled garment bag brings complete convenience to traveling with suits, coats, and dresses. 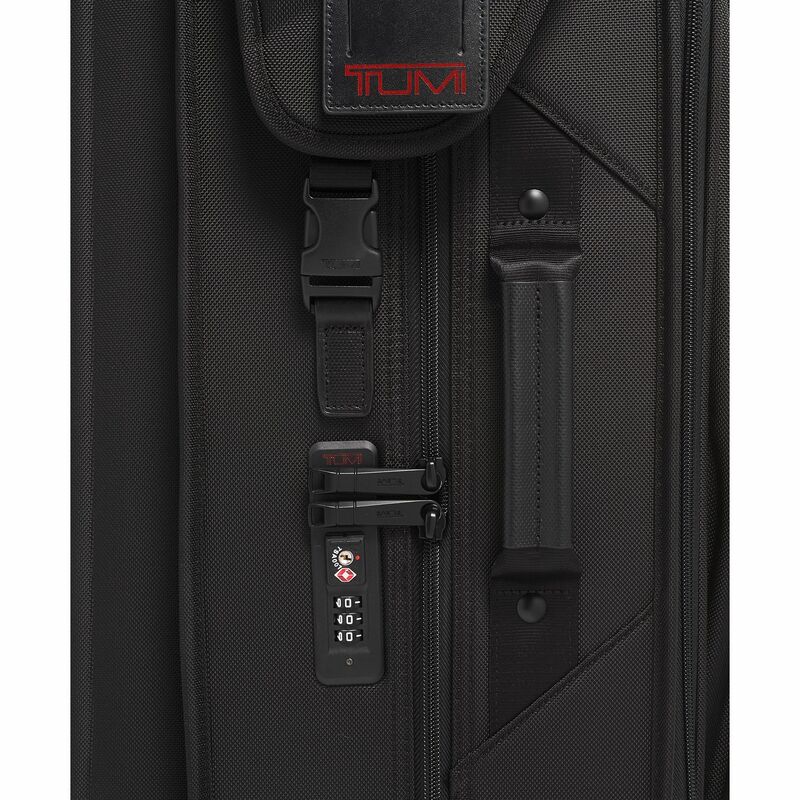 It’s designed to hold up to six TUMI hangers and includes a shoe pocket that holds up to three pairs. 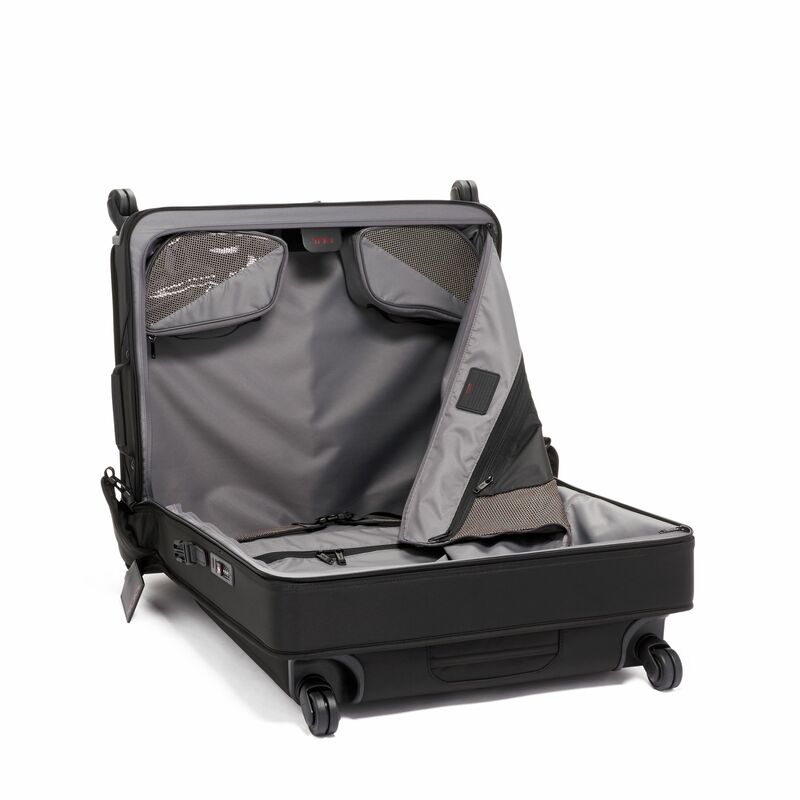 A large exterior compartment allows for additional clothing.